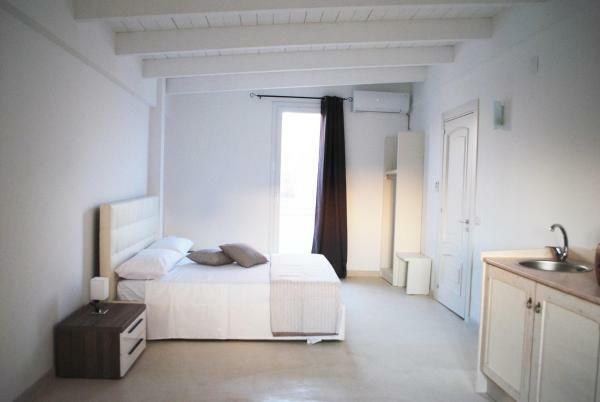 Archi Home Lecce is a holiday home is set in Lecce is 600 m from Piazza Mazzini. The unit is 700 m from Lecce chinese and history museum. Lecce francisca Art Gallery is 800 m from Archi Home Lecce, while Roman Amphitheatre is 800 m away. Brindisi - Salento Airport is 40 km from the property.